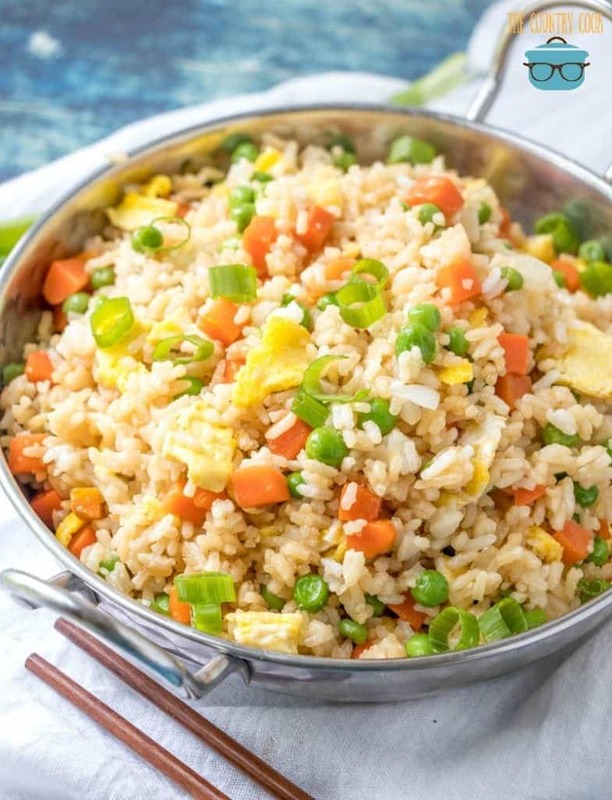 When I make Chinese food, like this vegetable fried rice, I think of some of my fondest memories with my Mom when I was a kid. My Mom and I love Chinese food. We are kind of fuddy duddies when it comes to the particular Chinese food we like. 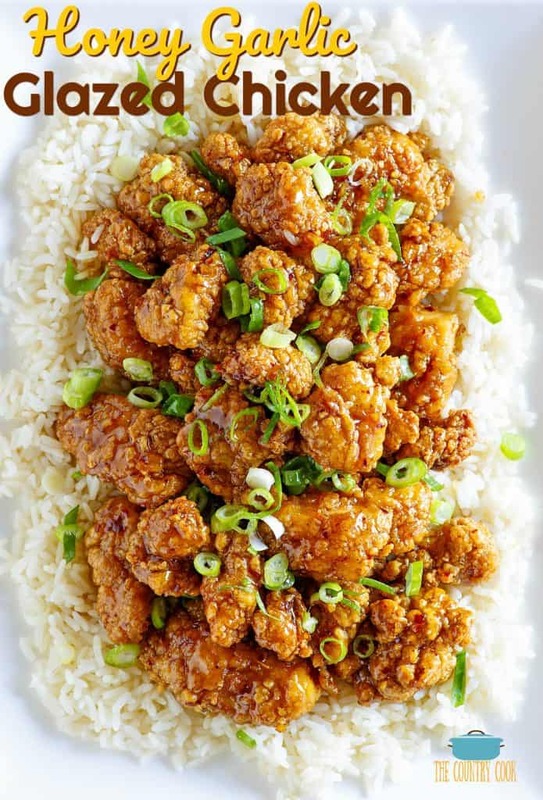 We seem to order the same stuff all the time; fried rice, sweet & sour pork, General Tso’s chicken and maybe some lo mein, cream cheese won tons and a few egg rolls. It’s kinda the standard menu for us. Anyhow, years ago, my Dad refused to eat any of it (he has since grown pretty fond of Chinese food.) But when I was a kid, my Mom, my brother and I were the only ones who would eat it. So, with my Dad being in the military, when he would leave, my Mom would treat us all to some Chinese food. Sometimes she would make it (usually just a basic fried rice with some egg rolls) or she would have it delivered (ordering the whole sha-bang!). I would get so excited when I would hear that door bell ring. We never ate out much when I was younger so eating out or having food delivered was a real treat for us. And boy, did we enjoy it. 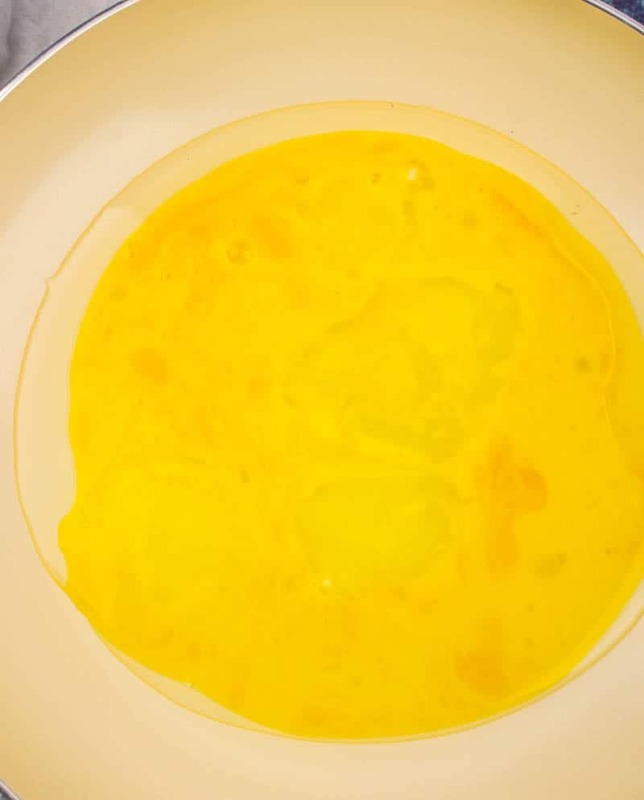 In a small bowl, crack your eggs, and with a fork or a whisk, beat the eggs until they are combined. In a wok or a large skillet (with high sides), over high heat, add 2 tbsp. oil and coat the bottom of the pan. When the oil begins to shimmer, that means it’s ready. Pour in the beaten eggs. You will notice they will puff up. Don’t mess with them a lot here. 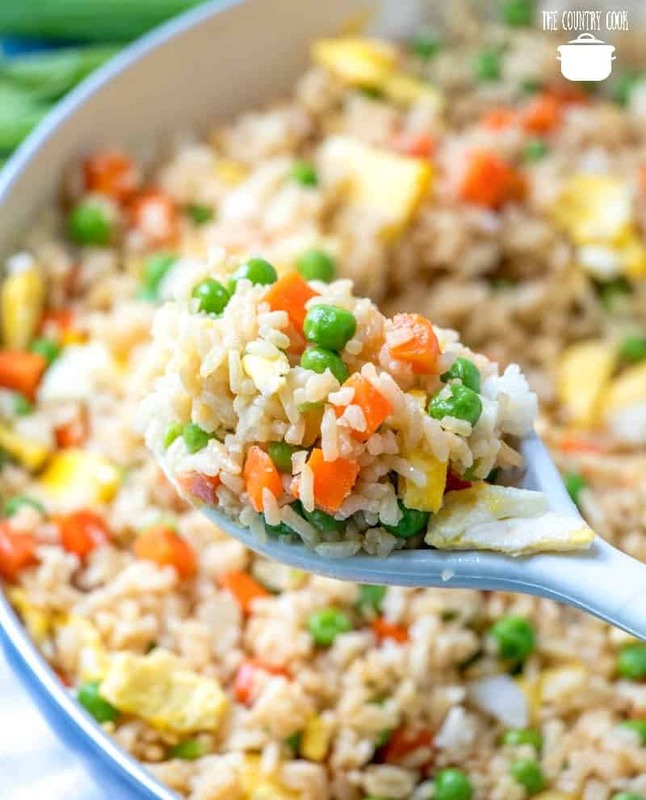 We’re not scrambling them, we want fried egg pieces in our fried rice. This is probably easiest with a wok but I don’t own one so I have to use my big skillet here. Once they are fully cooked, put them on a paper towel to drain excess oil. Add in 2 more tbsp. 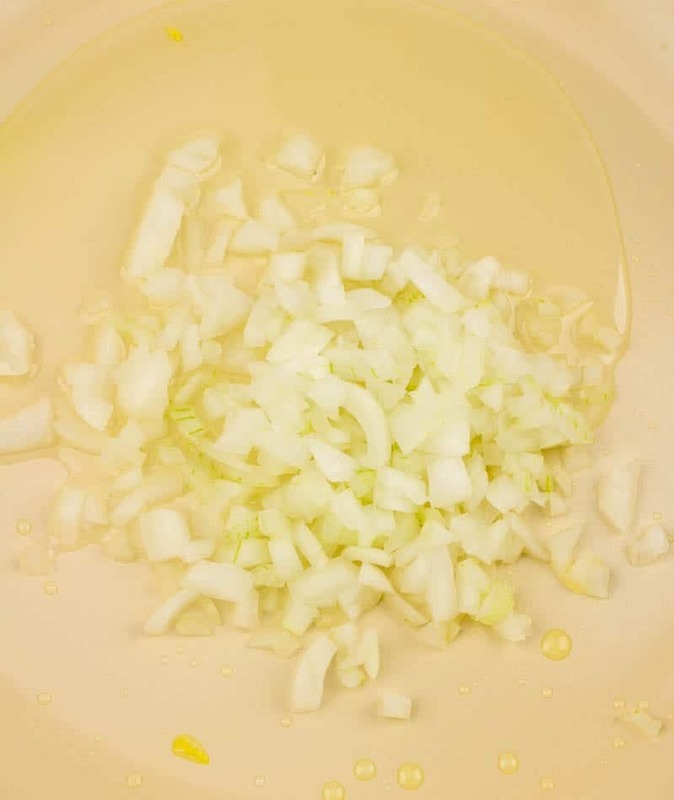 of oil to your pan and begin cooking the diced onions. You want to cook the onions until they are translucent. Season onions with white pepper. Cook’s Notes: You can also use black pepper if that’s all you have. No sense in going out to buy a special ingredient just for this. 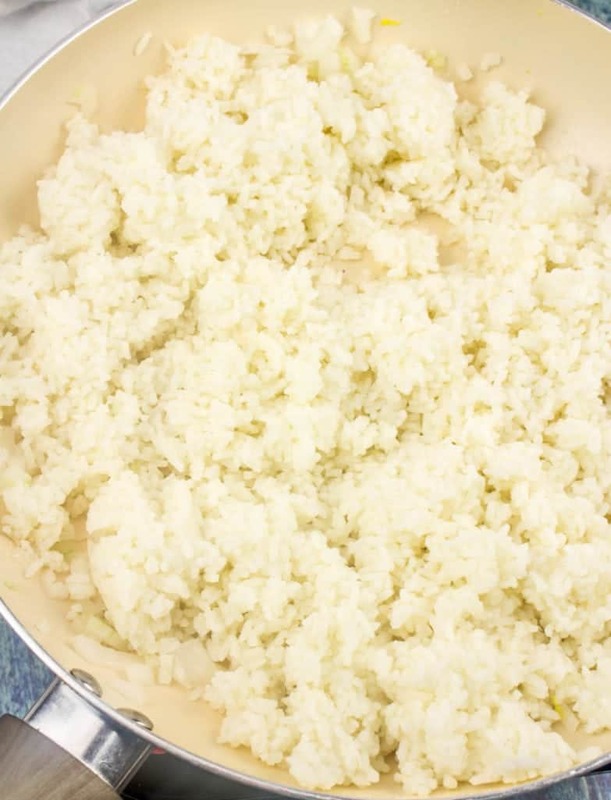 The white pepper just blends in with the color of the rice better but I doubt you’ll hear anyone complain if they see black pepper specks in their fried rice. Once your onions are finished, turn the heat down to medium high. Add in 5 cups cooked rice. Stir it around well, combining it with the cooked onions. 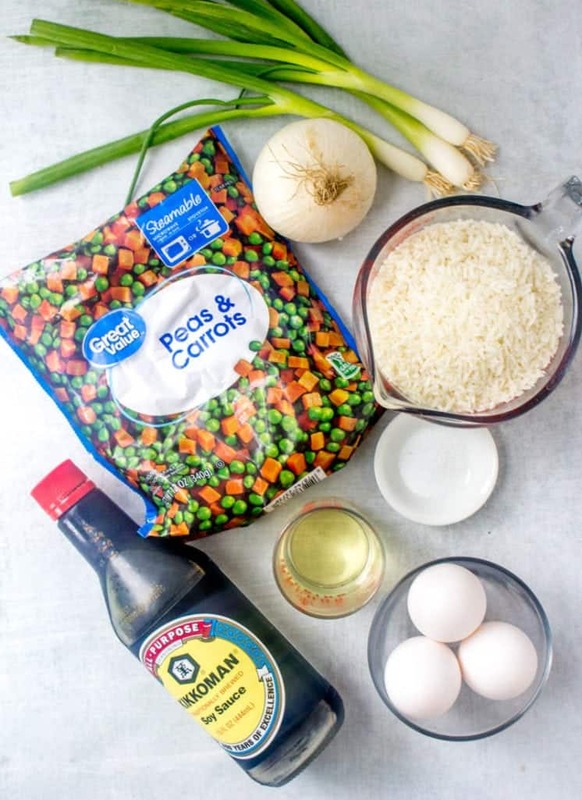 Then add in the peas and carrots. They don’t need to be totally thawed. I usually just pull the bag out of the freezer as I start preparing the fried rice. Stir the mixture well. Add in 4 tbsp. soy sauce. Give it all a good stir again. Make sure your mixture is getting evenly heated. Also, at this point, do a taste test. Make sure your veggies are up to temperature and your rice is warmed up nicely and that you have enough seasoning to make you happy. Add in any additional salt, pepper or soy sauce that you feel is necessary. Then add in the cooked eggs. Give it another good stir. Then serve! And if you’d like, top each serving with little slices of green onion. 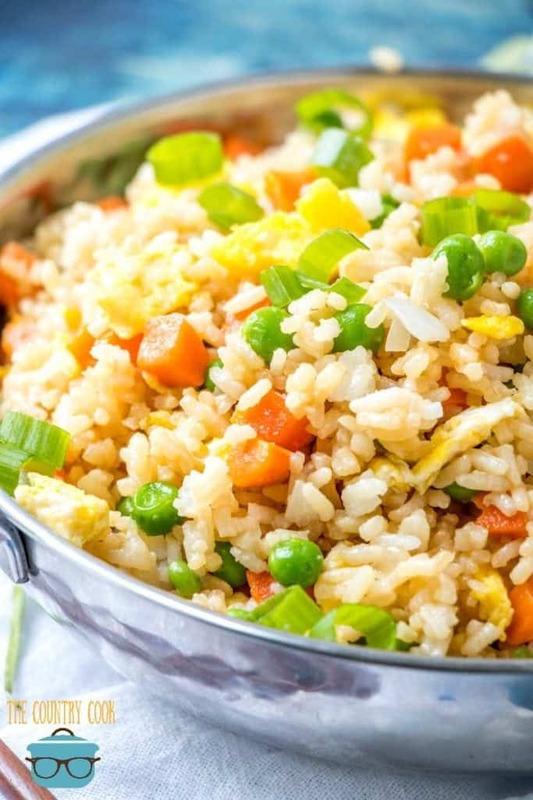 Cook’s Notes: This is a basic vegetable fried rice recipe. If you want to make it a more filling meal, add in your choice of cooked chicken, pork or shrimp. 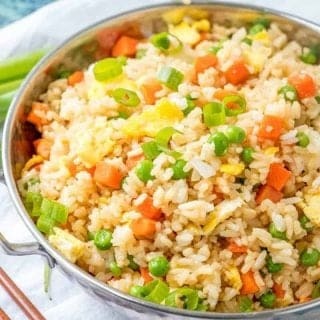 Make Chinese restaurant-style fried rice at home! It whips up in minutes and chicken, shrimp or pork can easily be added to make it a filling meal! In a small bowl, crack eggs, and with a fork or a whisk, beat the eggs until they are combined. In a wok or a large skillet (with high sides), over high heat, add 2 tbsp. oil and coat the bottom of the pan. When the oil begins to shimmer, that means it's ready. 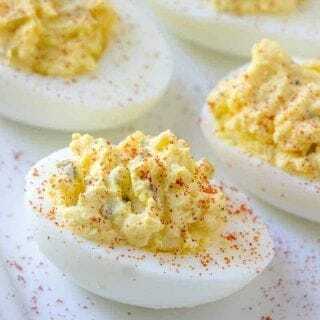 Add in the beaten eggs. You will notice they will puff up. Don't mess with them a lot here. 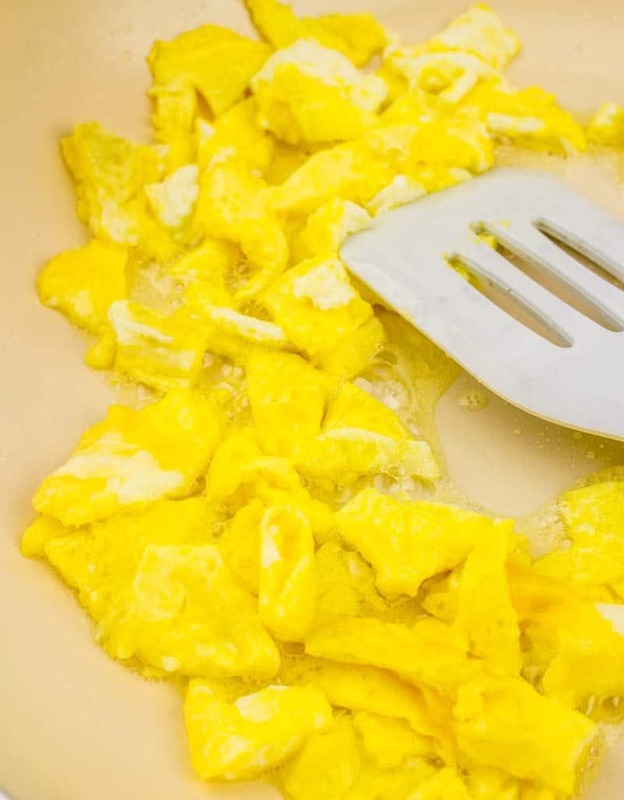 We're not scrambling them, we want fried egg pieces in our fried rice. Once they are cooked, put them on a paper towel to drain excess oil. Add in 2 more tbsp. 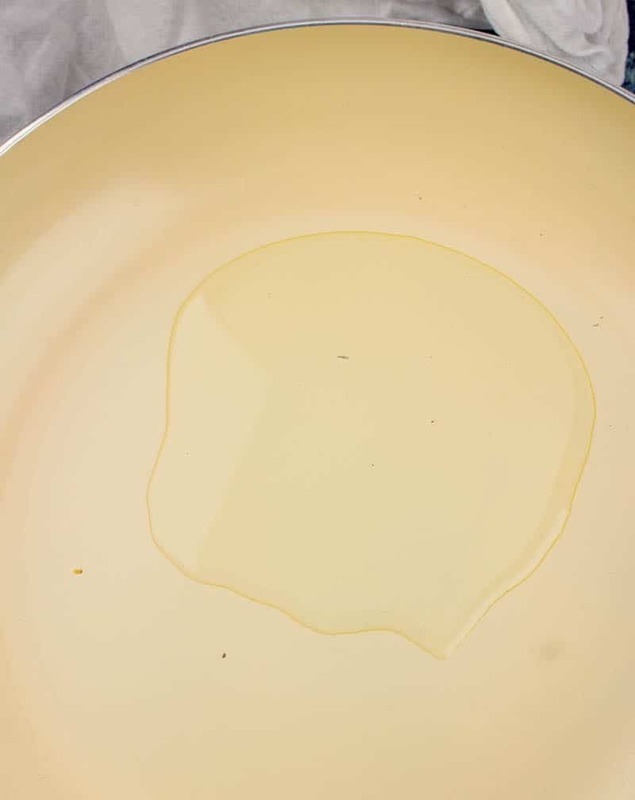 of oil to your pan. And begin cooking the diced onions. Cook the onions until they are translucent. Season onions with white pepper. Once onions are finished, turn the heat down to medium. Add in 5 cups cooked rice. Stir it around well, combining it with the cooked onions. Then add in the peas and carrots. Stir the mixture well. Add in 4 tbsp. soy sauce. Give it all a good stir again. Make sure the mixture is getting evenly heated. Also, at this point, do a taste test. Make sure the veggies are up to temperature and the rice is warmed up nicely and that you have enough seasoning to make you happy. Add in any additional salt, pepper or soy sauce that you feel is necessary. Then add cooked eggs back in. Give it another good stir. Serve. I like all kinds of Chinese food and I'm lucky Mr. Rosemary does, too. He helps me roll up egg rolls when we make them at home. Growing up, though, all we had were LaChoy's canned things. I remember when I first saw fresh bean sprouts, I was floored! All I knew before then were slimy noodles! I still remember the sweet crunchy onions in a chop suey I had in England, 18 years ago! Like it was yesterday! 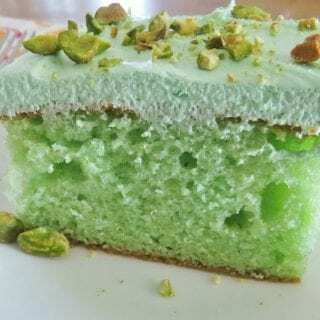 The recipe looks good, I will have to try it. I'm not a huge Chinese food eater but fried rice is a must when I do. 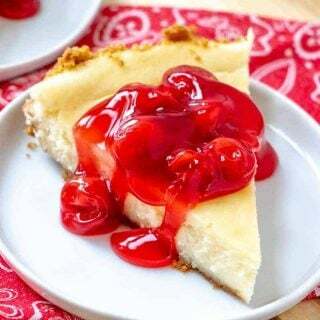 This is a great, simple recipe to make at home. Thanks! 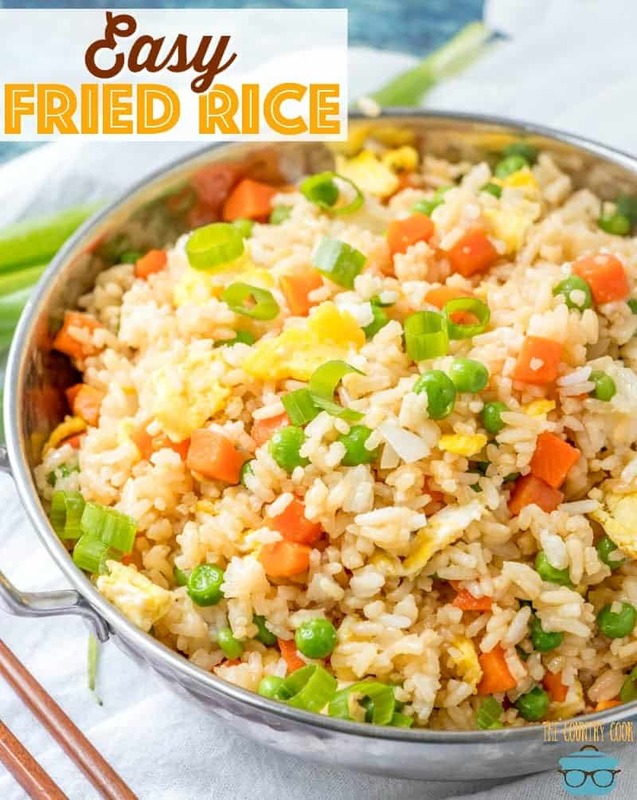 I like fried rice and I like only the one I am making at home, because in restaurants it is usually so oily.. I love chinese food too and like you, we never ate out in restaurants, but on the rare occassions we ever did it was only Chinese food. One of my best childhood memories was getting chinese take out during the week between Christmas and New Years. My Italian (right from Italy) Grandparents would be spending the holidays with us and my Grandma loved chinese food. Every year it was the same order- egg drop soup, chicken chow mein and shrimp chow mein . What a treat! Shrimp Chow Mein is still a favorite. It wasn't until I was grown up and working my first job in NYC that I ever tried exotic Lo mein or Sesame chicken !! I love fried rice. 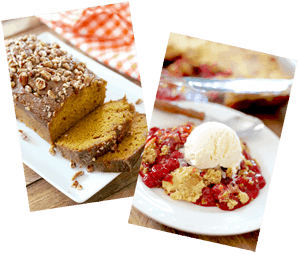 Your recipe looks spectacular! 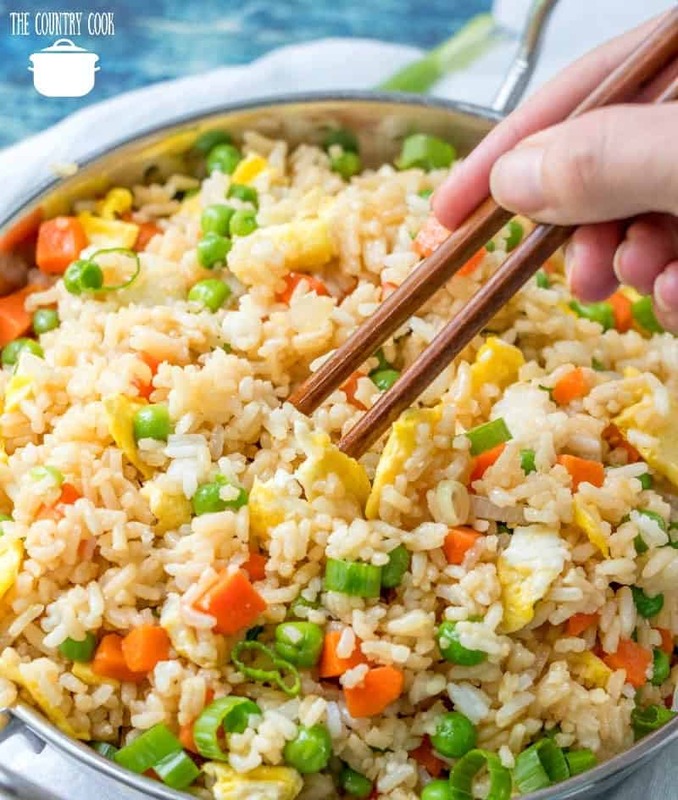 This fried rice looks delicious! We really love Chinese, too!! I need to try this recipe out. Looks yummy!!!!! I heard to use day old rice for fried rice. Will give this a try! Thank you, Brandi! 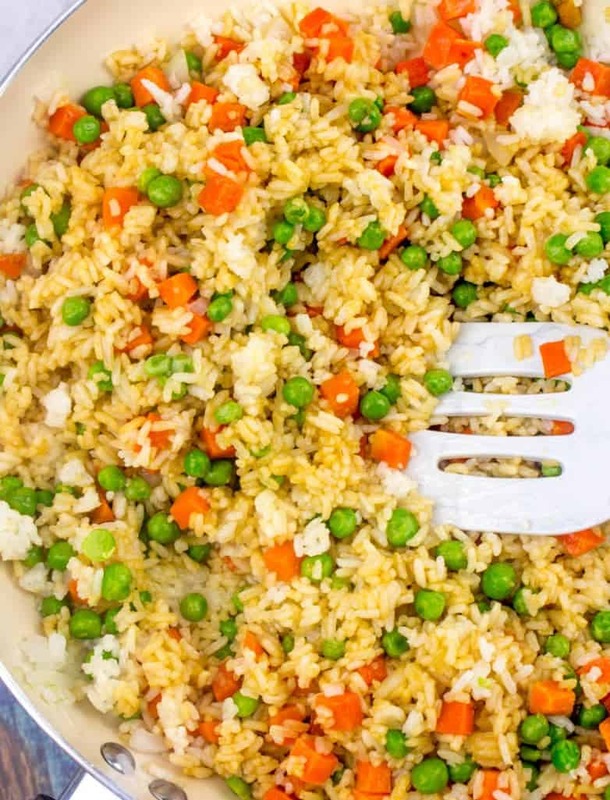 I love, love, love fried rice and it's the only way my husband eats it! Great, now I'm craving fried rice. We are going out for dinner tonight and I know there won't be any fried rice! What am I going to do? This sounds great. I bet the white pepper adds a great flavor. 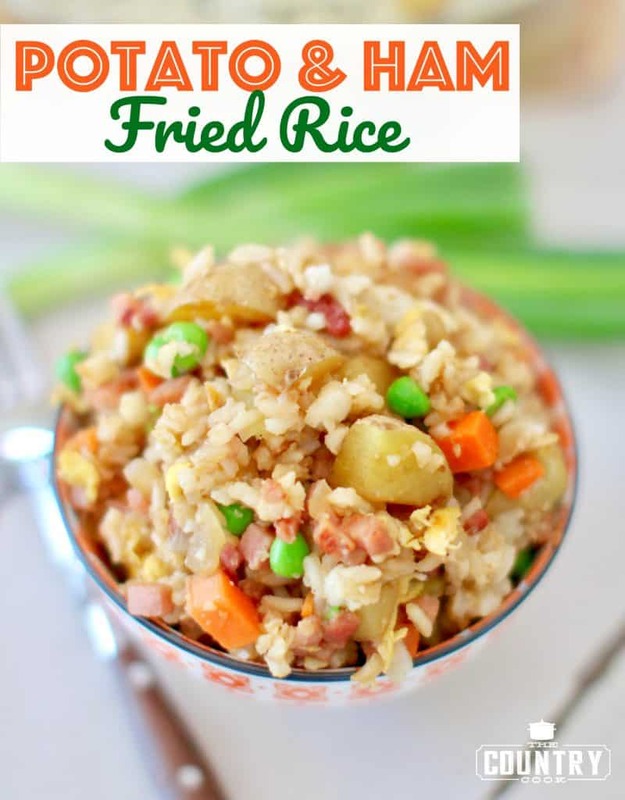 MMMM – I could really pig out on fried rice. Great tutorial Brandie – as always. 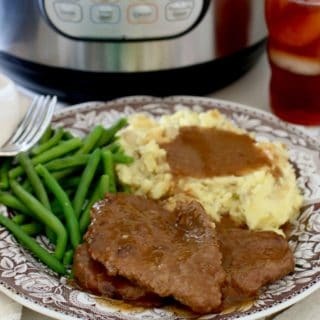 Thanks for sharing this easy and yummy dish. 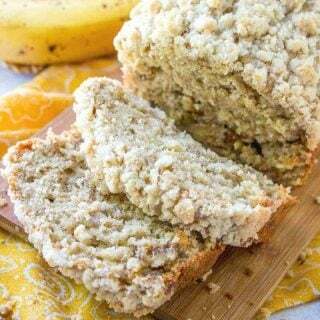 This was easy and delicious – thanks for the recipe! I basically make it the same way, except I start with 1/2 pkg of diced bacon…fry it until it browns…add 1 diced white onion, fry until the onion is transparent. 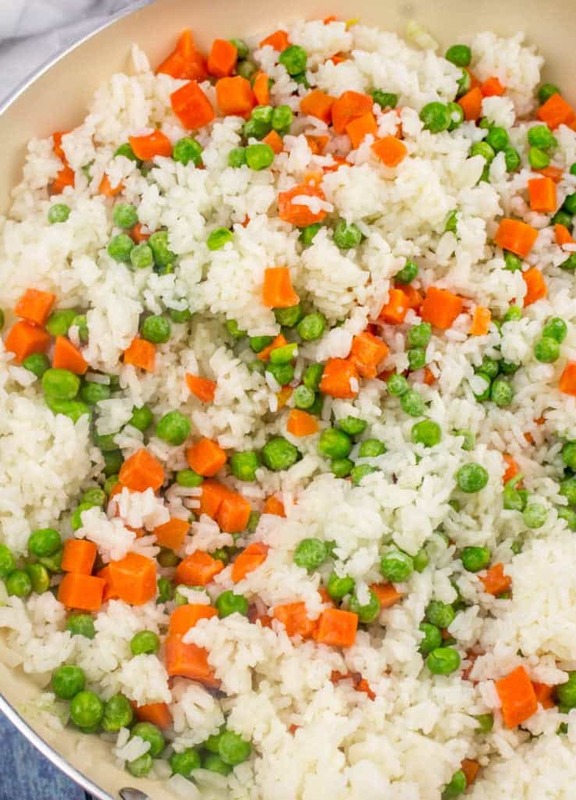 Then add the mixed veggies, warm veggies… then add the rice. Now add your preference in flavor… soy sauce, oyster sauce, fish sauce, a tablespoon of sesame oil… what ever you like… just remember a little goes a long way. 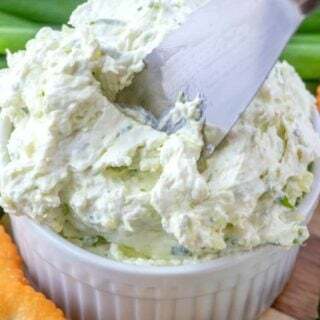 Can you use can mixed vegetables with this? Just wanted to let you know I love your site. I have made so many of your recipes and they always turn out great. Gonna try this fried rice with grilled chicken in it. 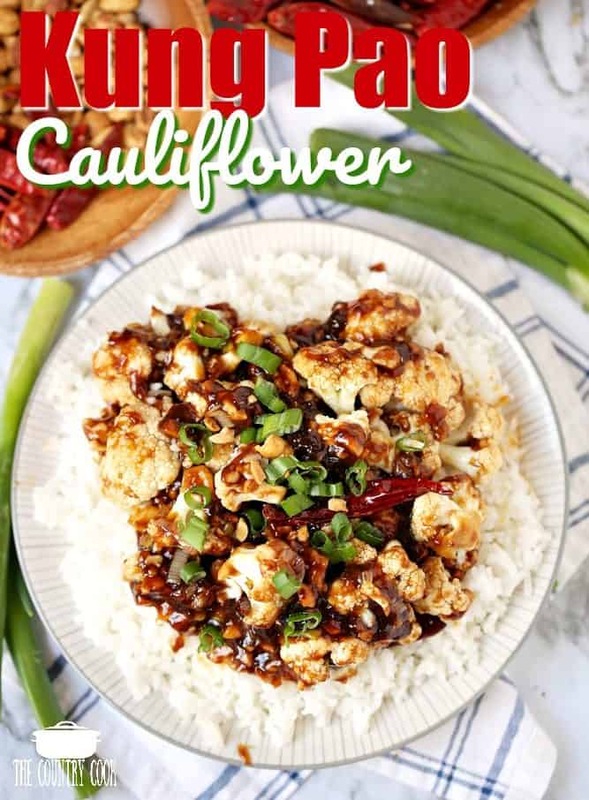 Love this recipe, except I use half canola and half sesame oil. I never tried sesame oil until last y ear in my Chinese dishes and what a difference in flavor! My family thinks I ordered take out with almost every Chinese dish I make now.